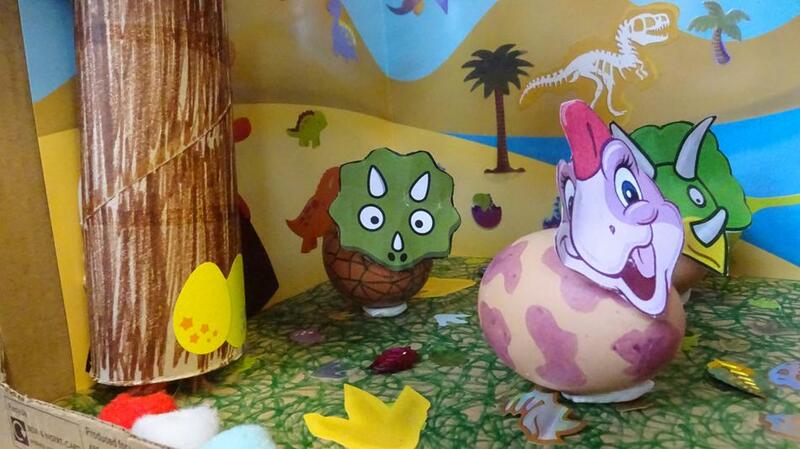 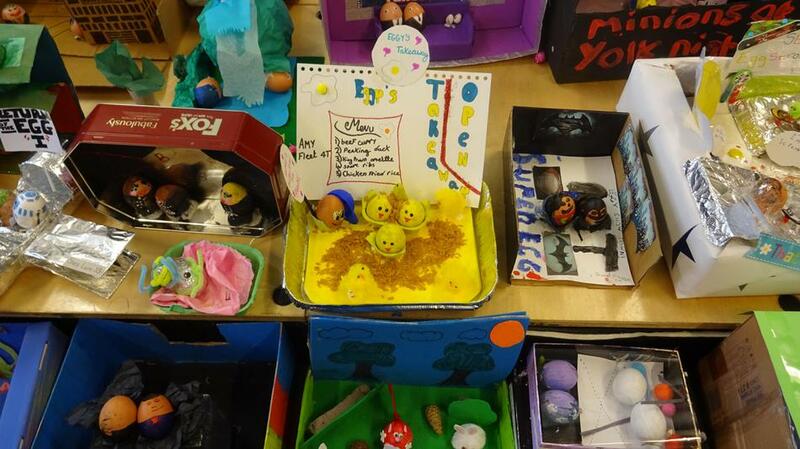 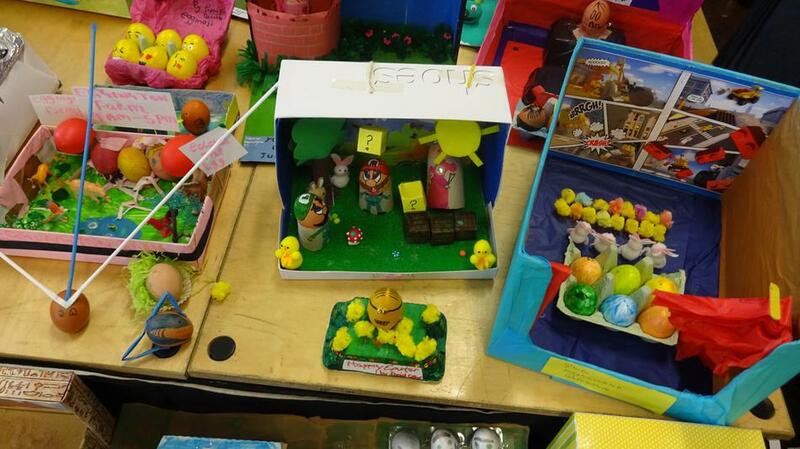 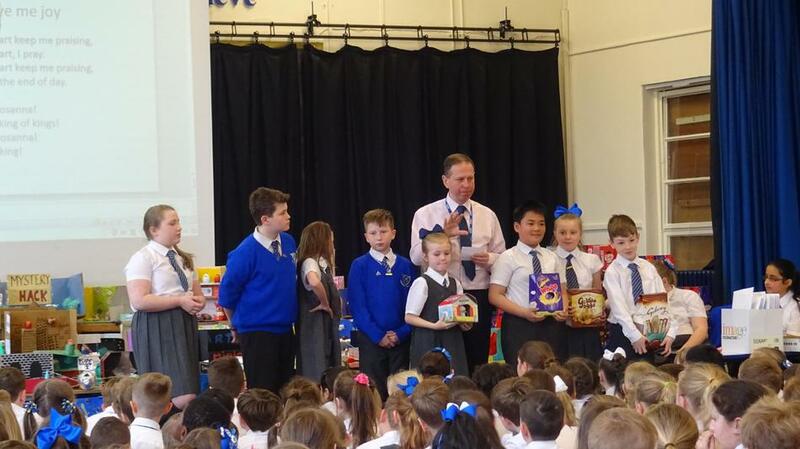 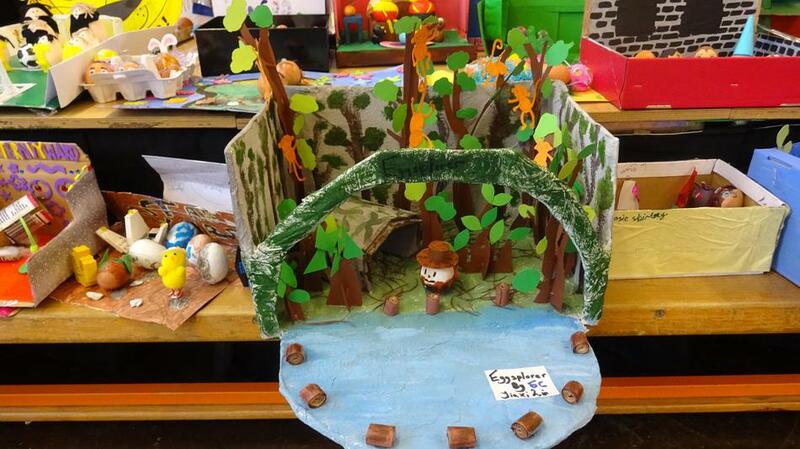 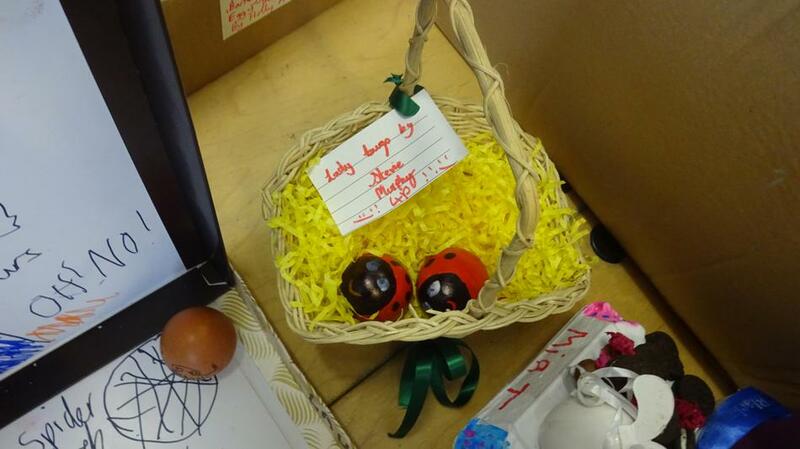 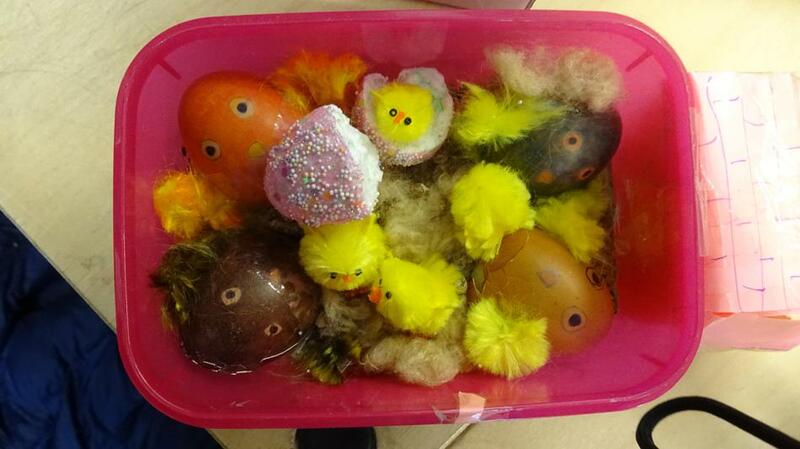 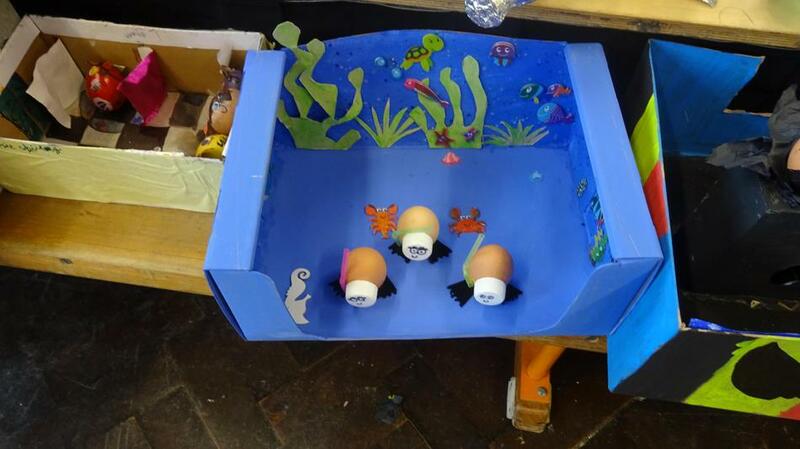 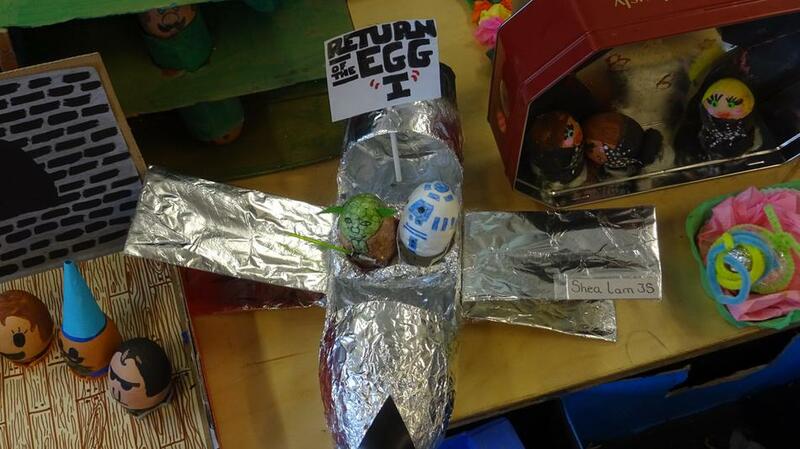 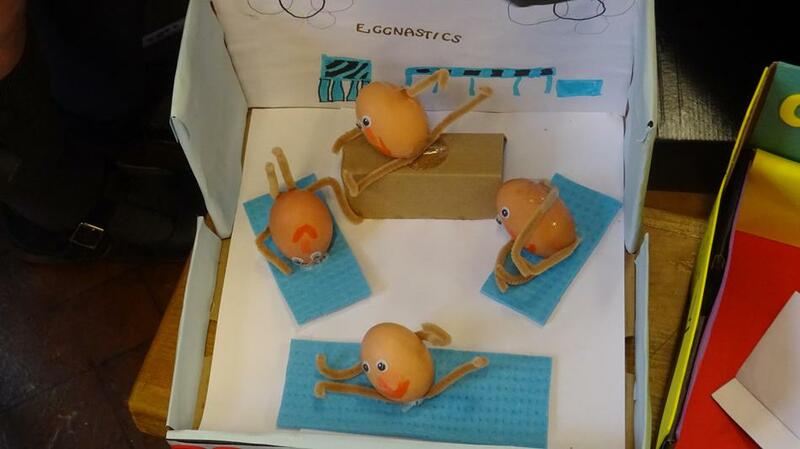 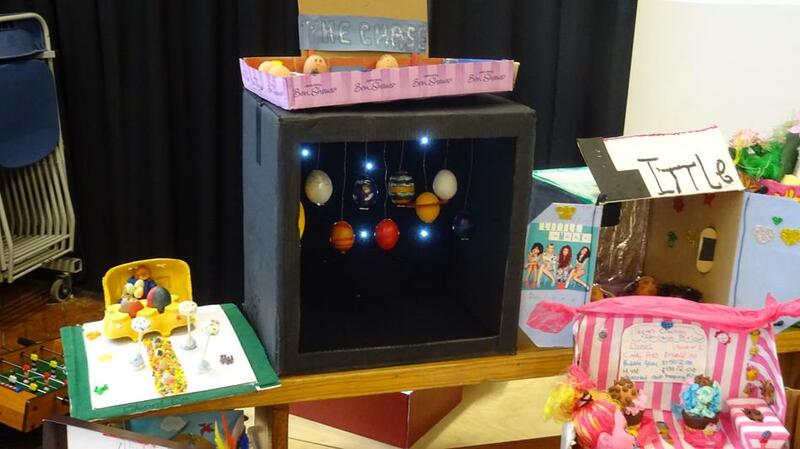 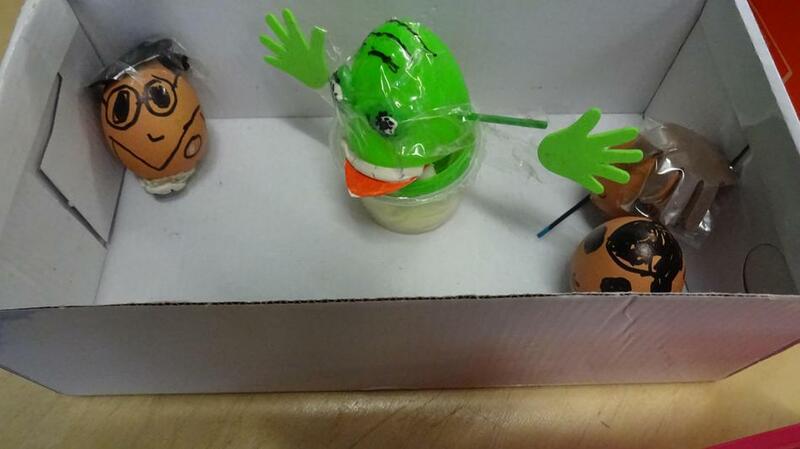 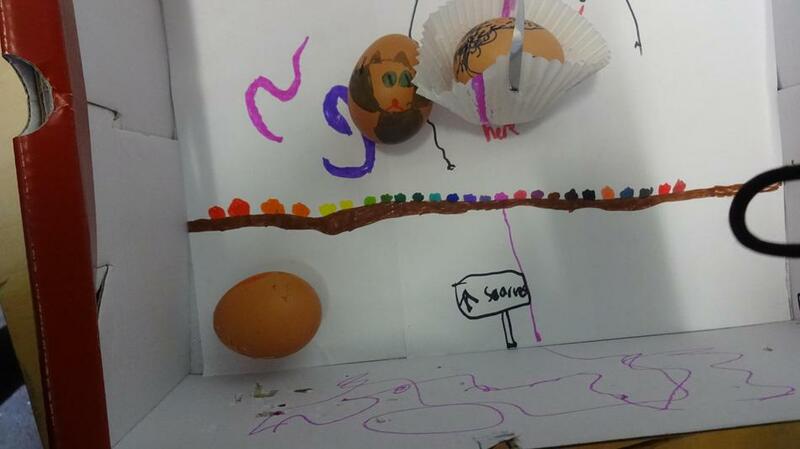 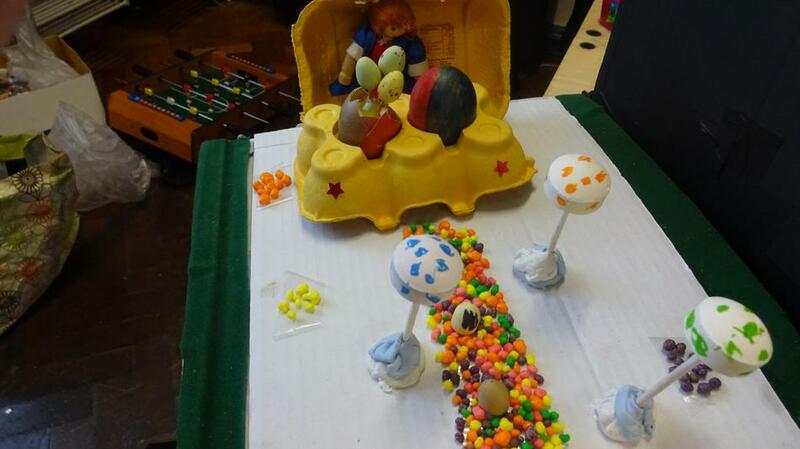 Easter Egg Competition - We had a cracking time!! 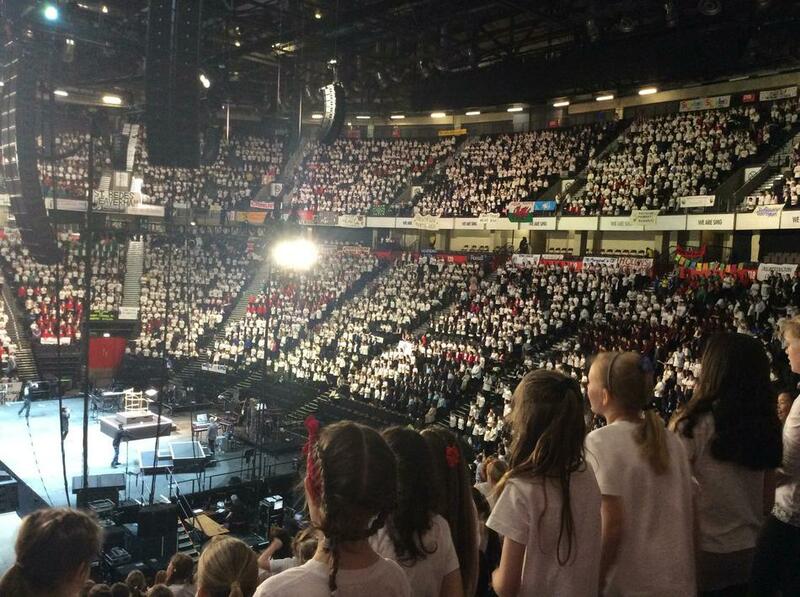 Young Voices is an annual concert tour for schools, giving the children an opportunity to sing as part of a choir of thousands with a talented band and a variety of established musicians. 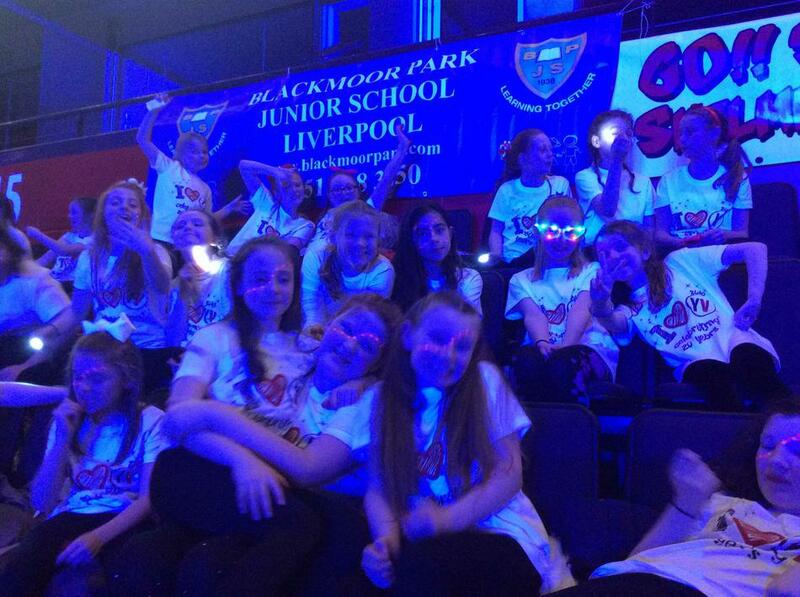 We have taken part in this event for 6 years. 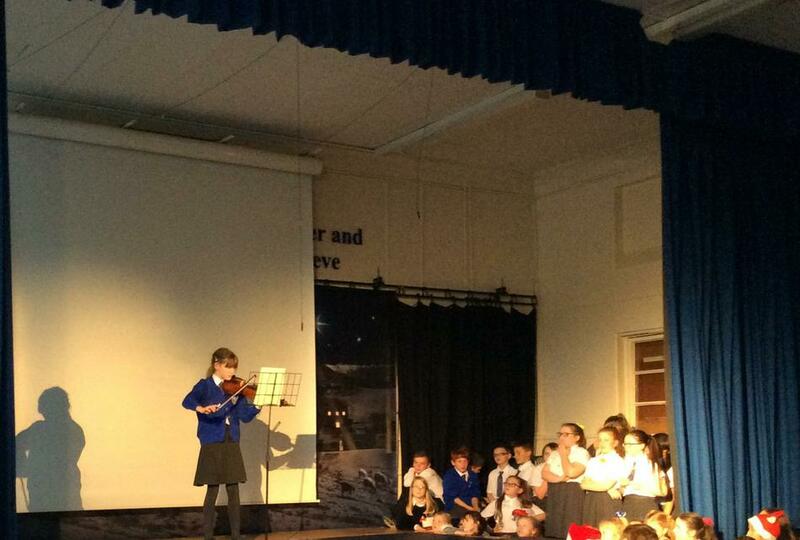 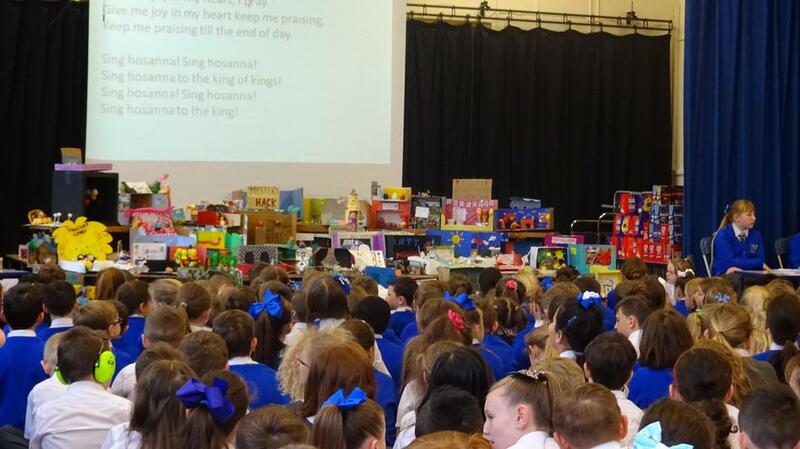 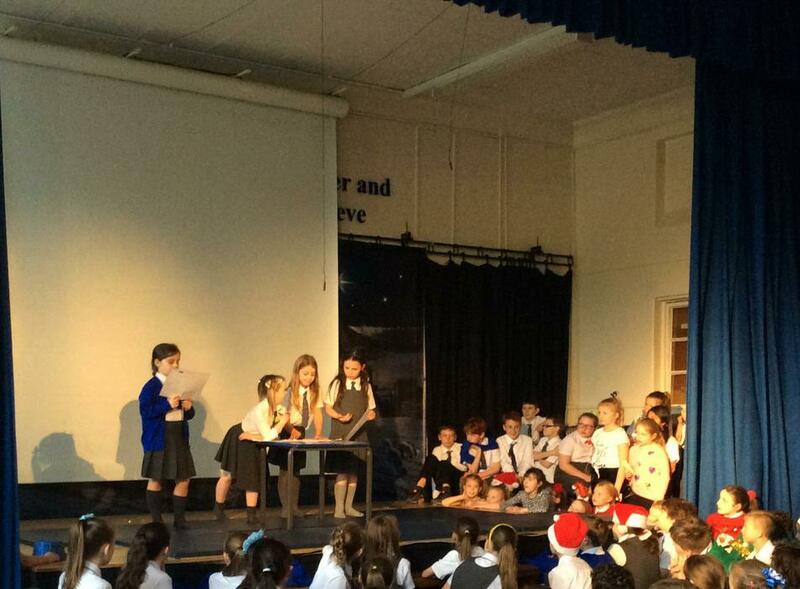 We are very grateful to all the children for all their hard work in rehearsing for the concert...and all the parents and carers for 'donating' their child for the evening. 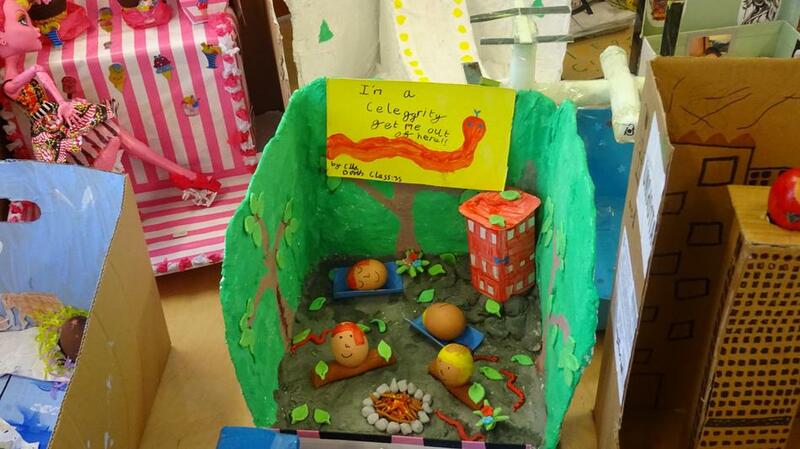 We have had some lovely feedback which we would like to share below. 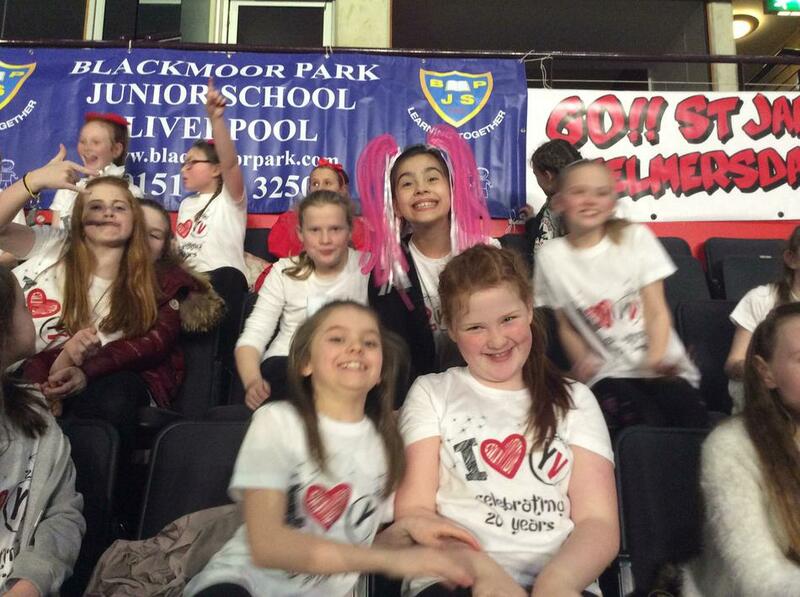 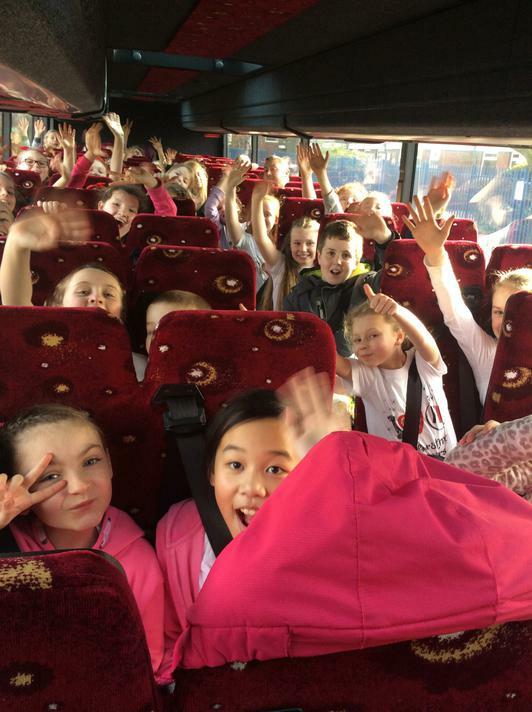 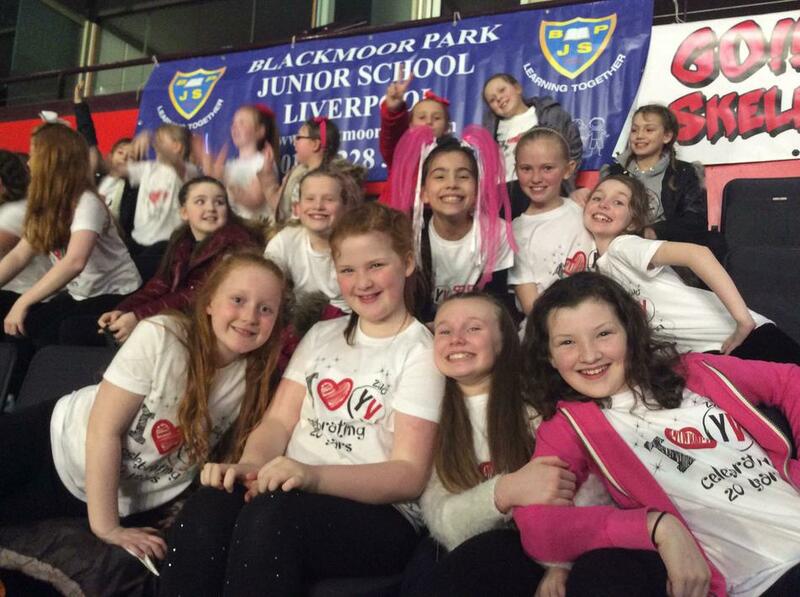 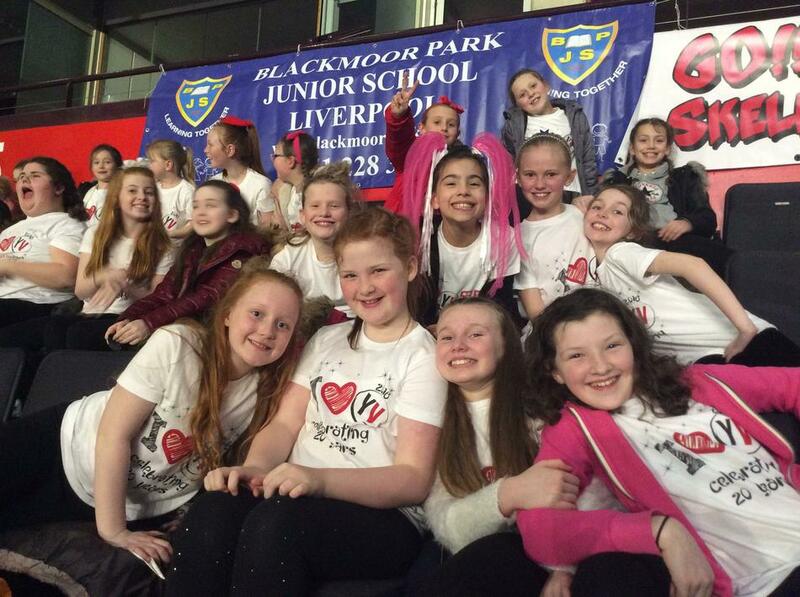 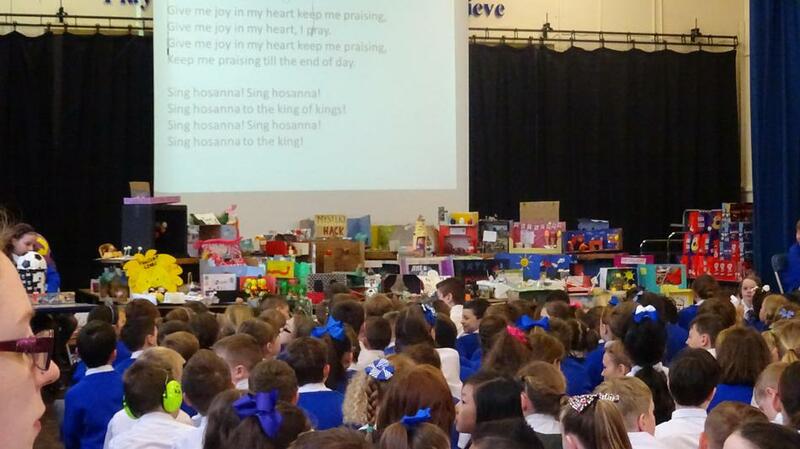 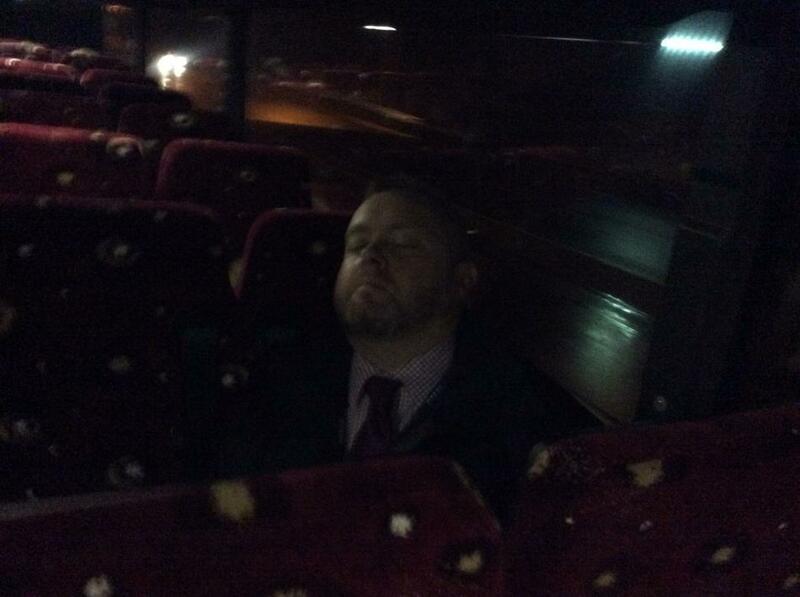 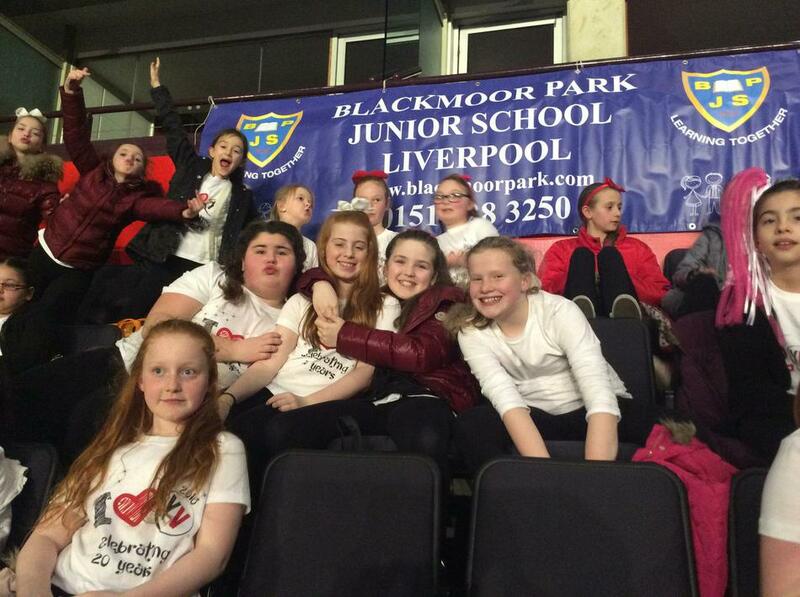 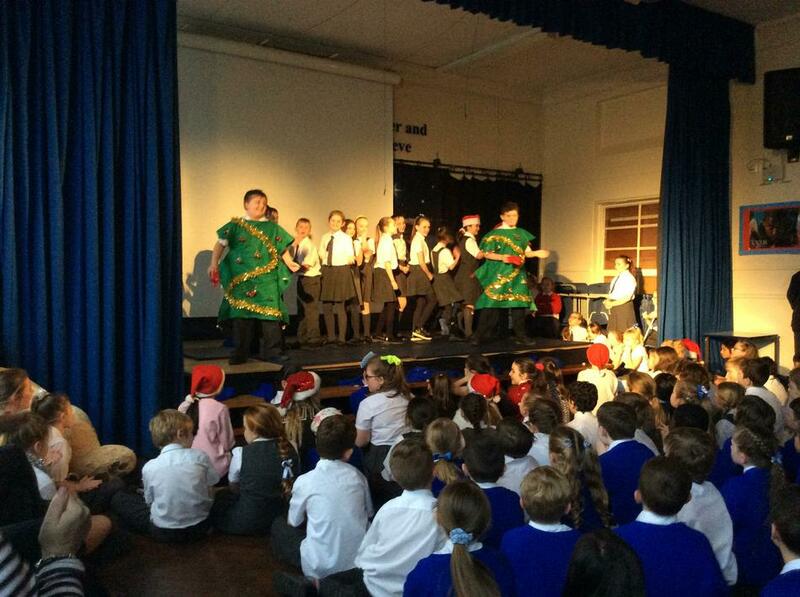 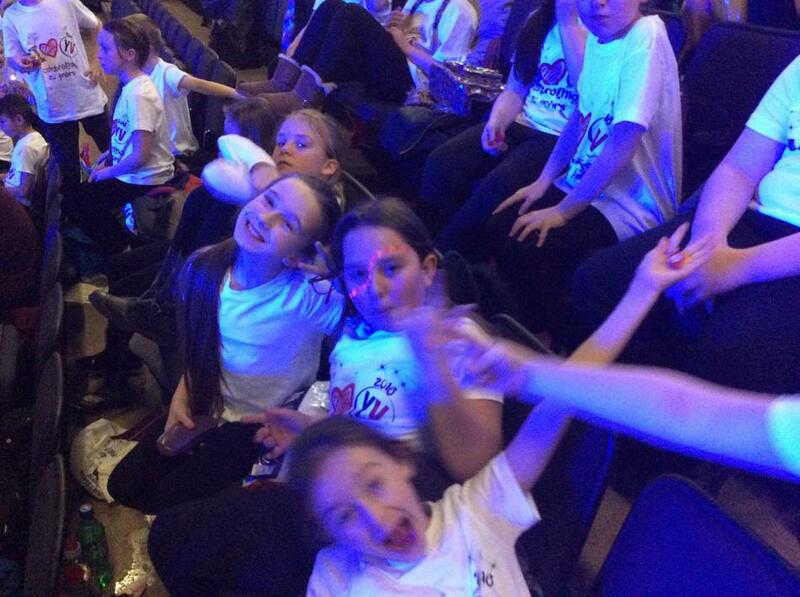 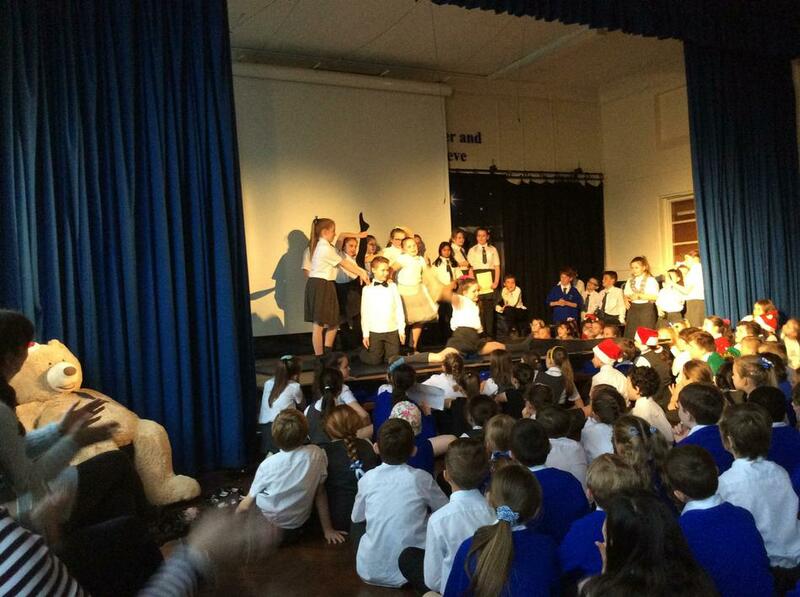 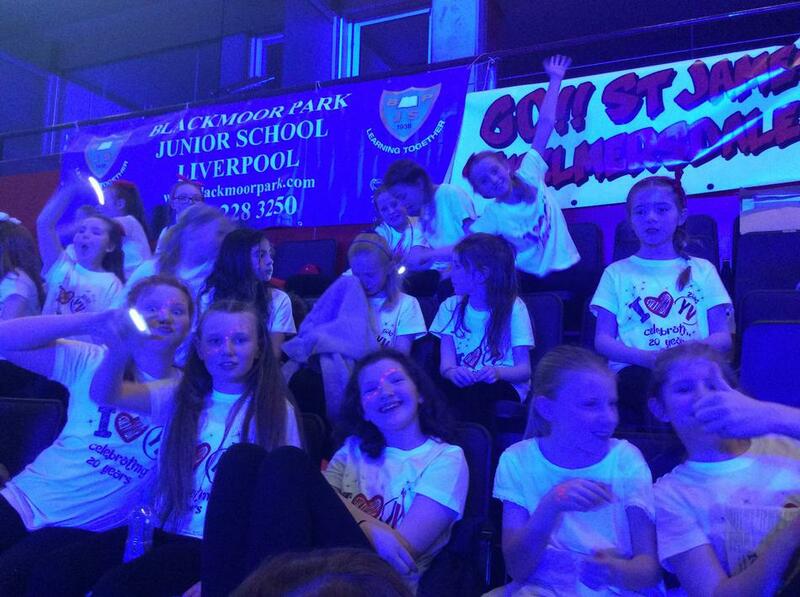 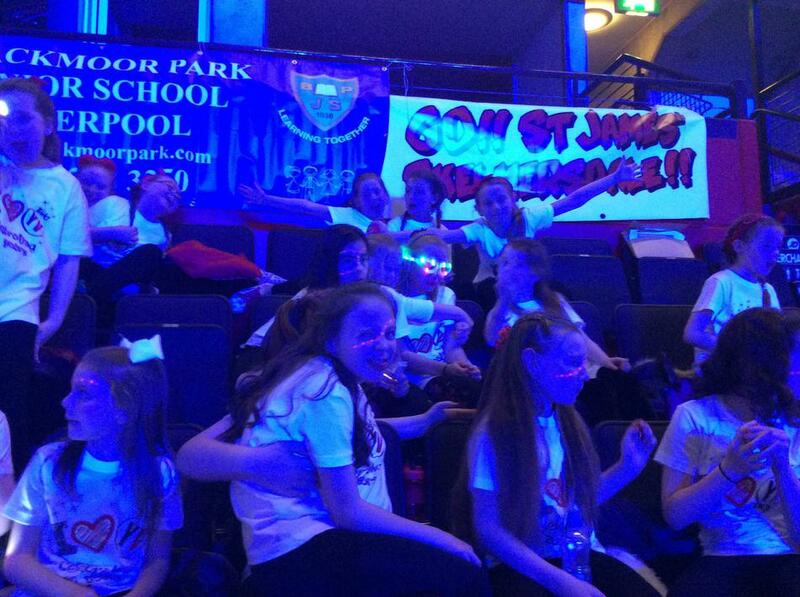 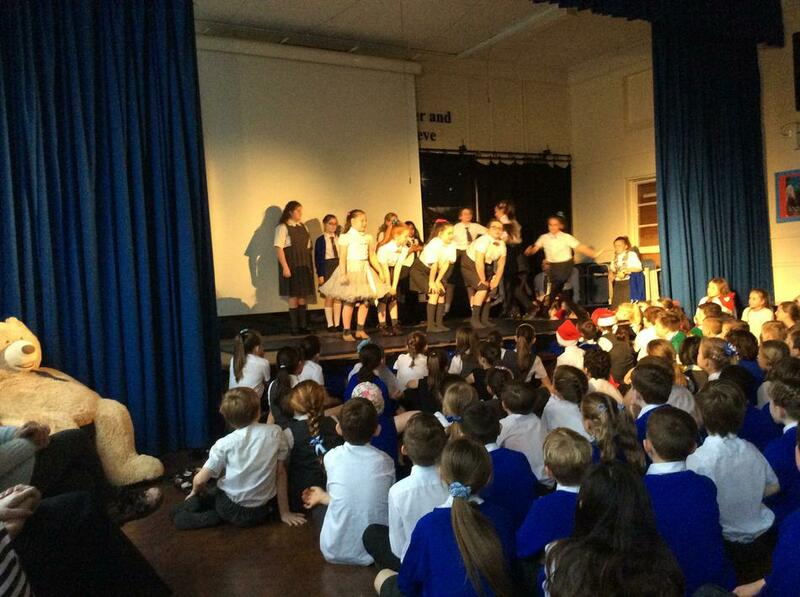 We hope your child enjoyed the night - we certainly did! 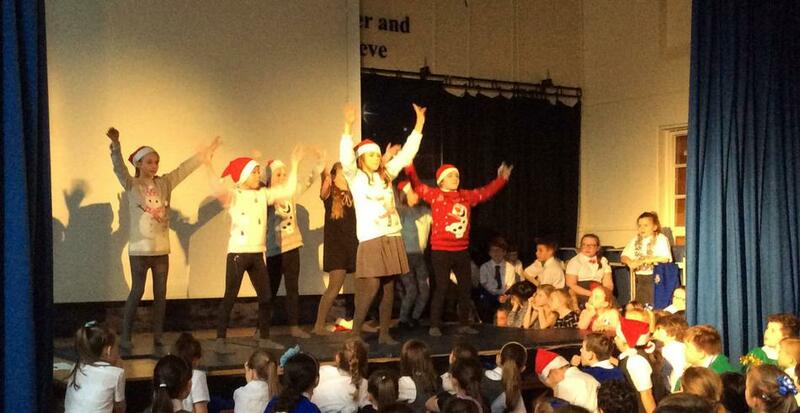 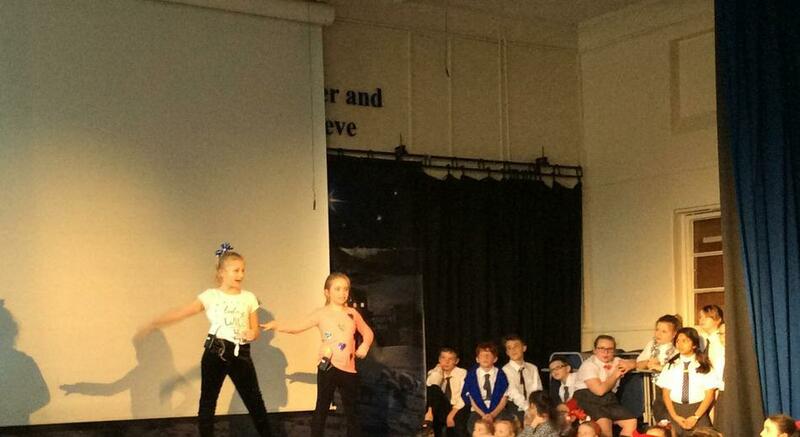 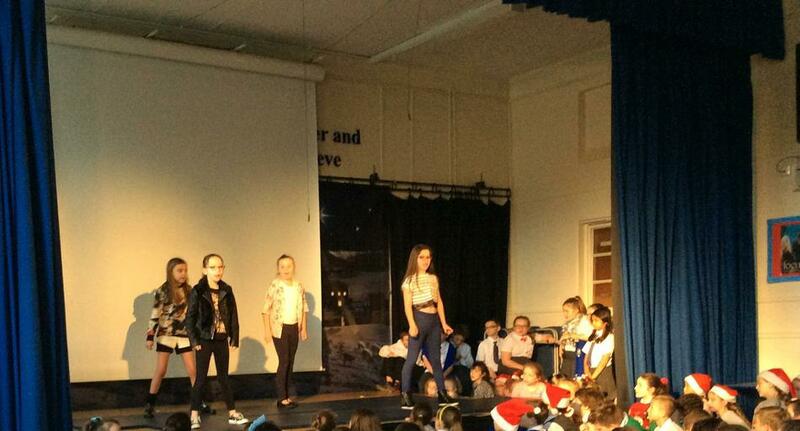 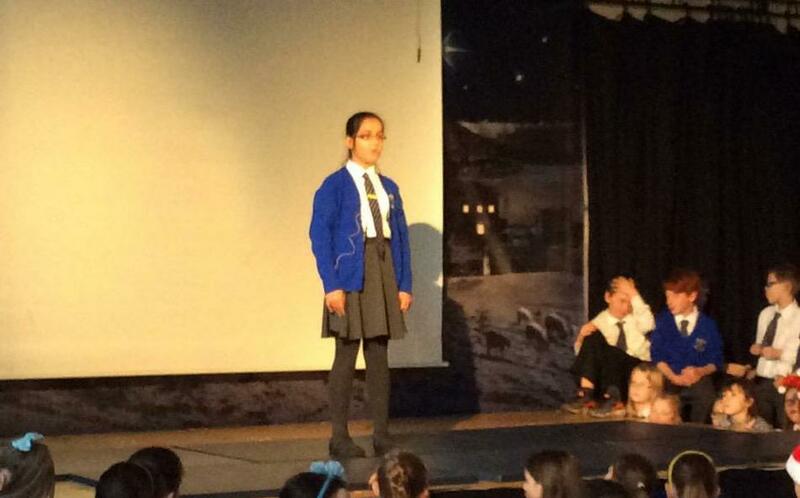 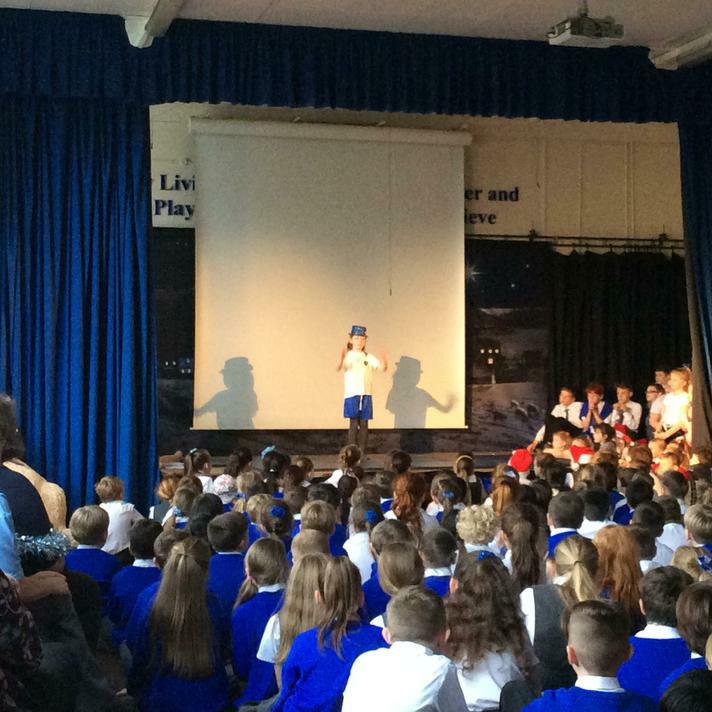 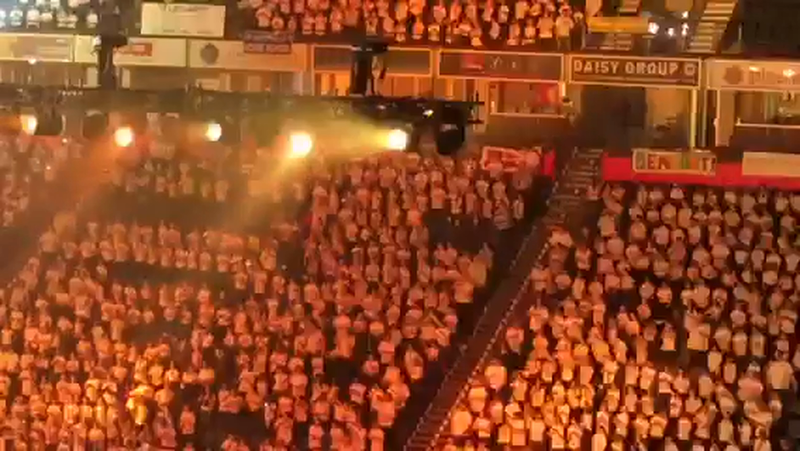 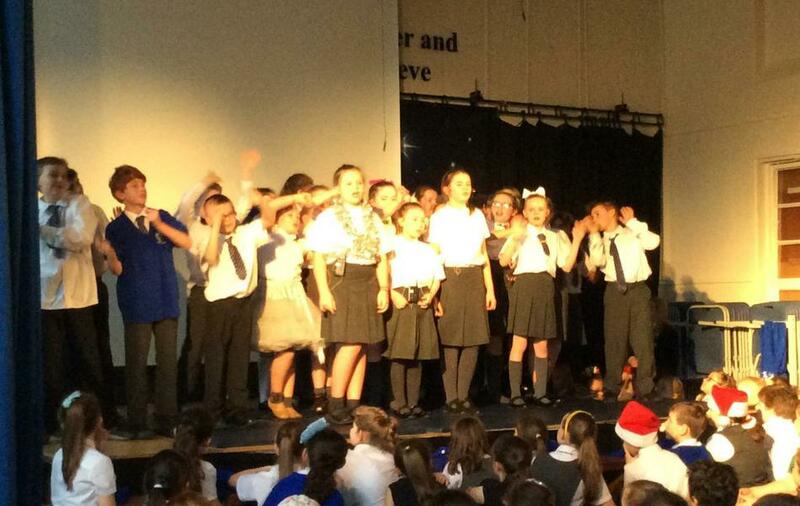 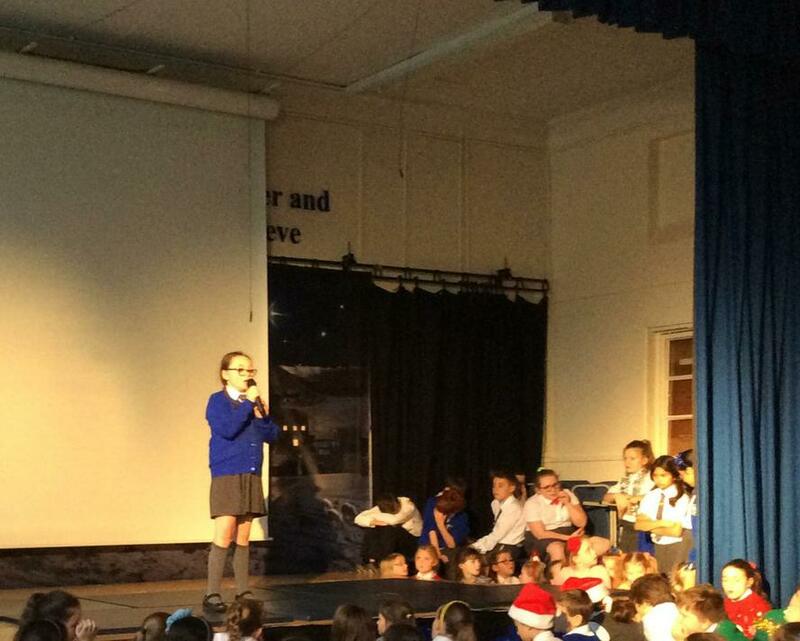 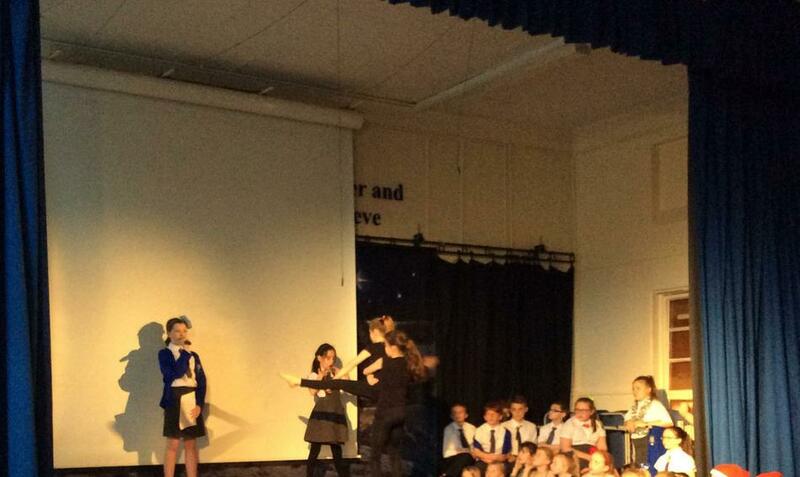 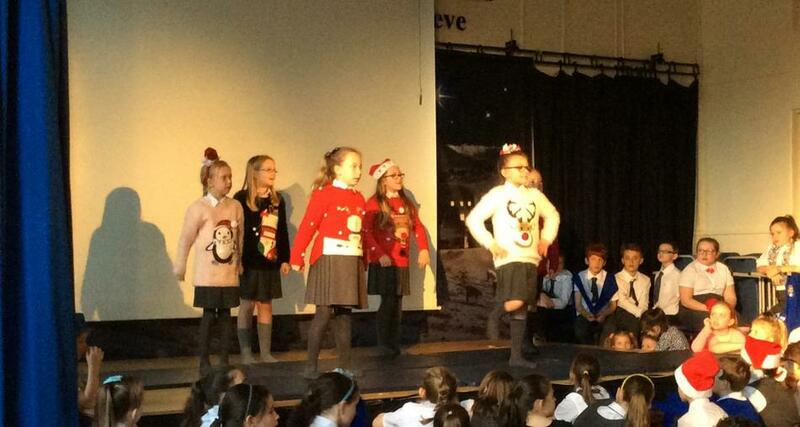 Kindly emailed to me by a parent, here are two clips of us on the night - Uptown Funk and the end of the Madness medley. 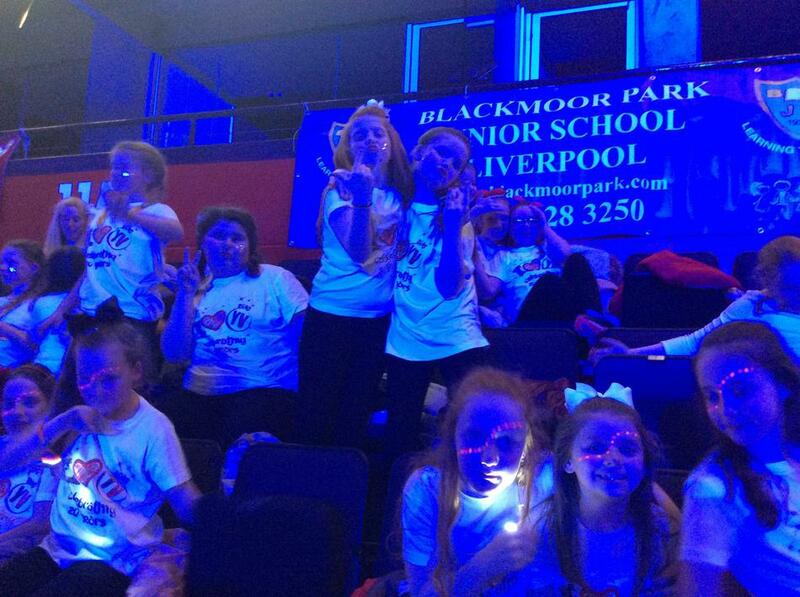 We are just under the right hand end of the bank of lights with me, Mr Richardson & Miss Sheridan one behind the other, the Blackmoor Groovemeisters! 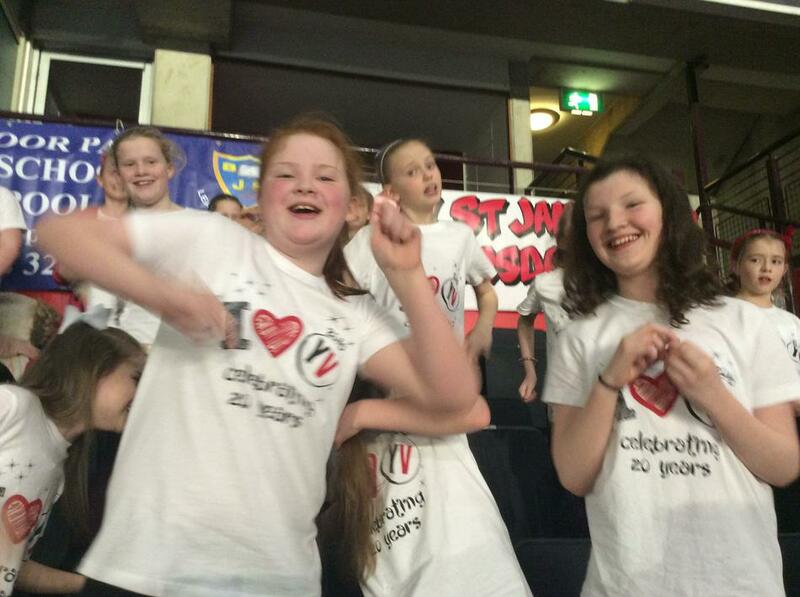 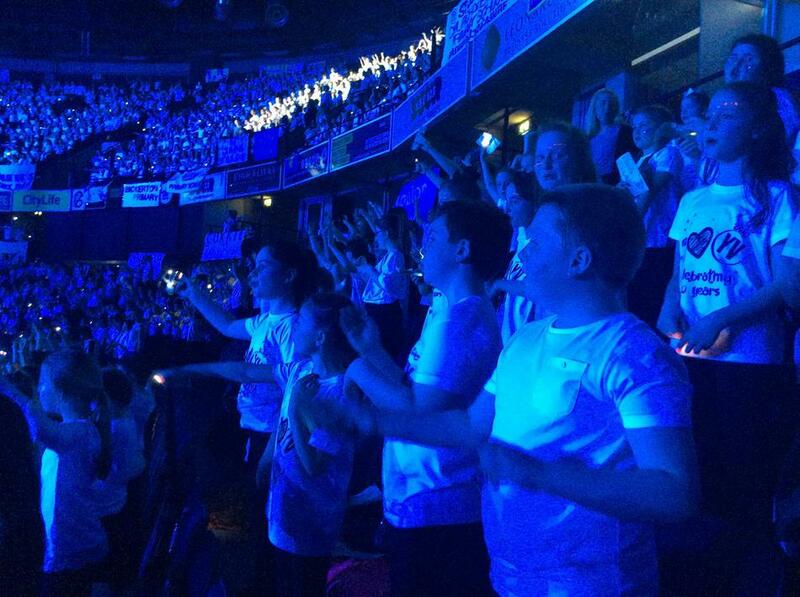 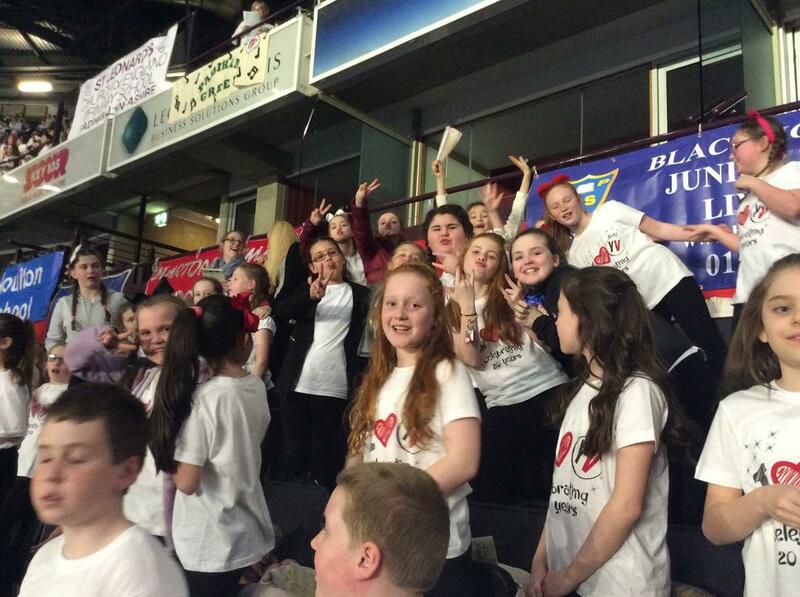 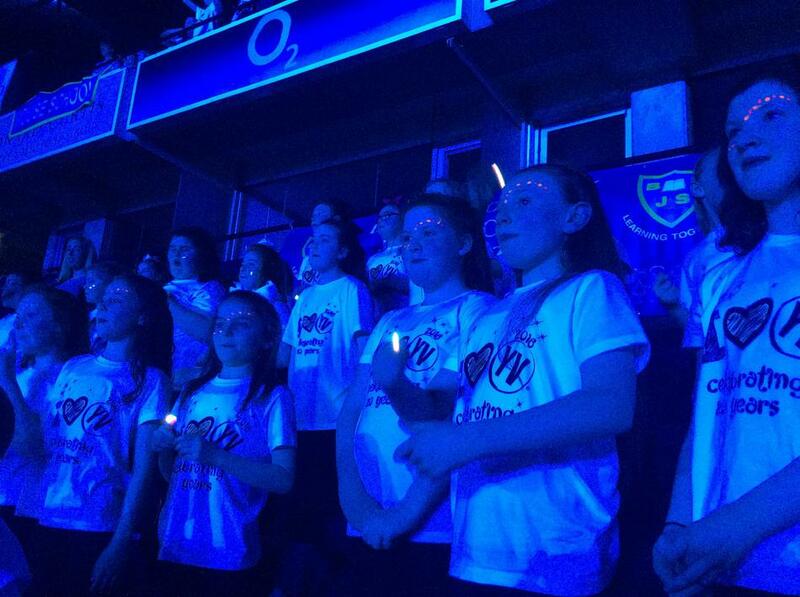 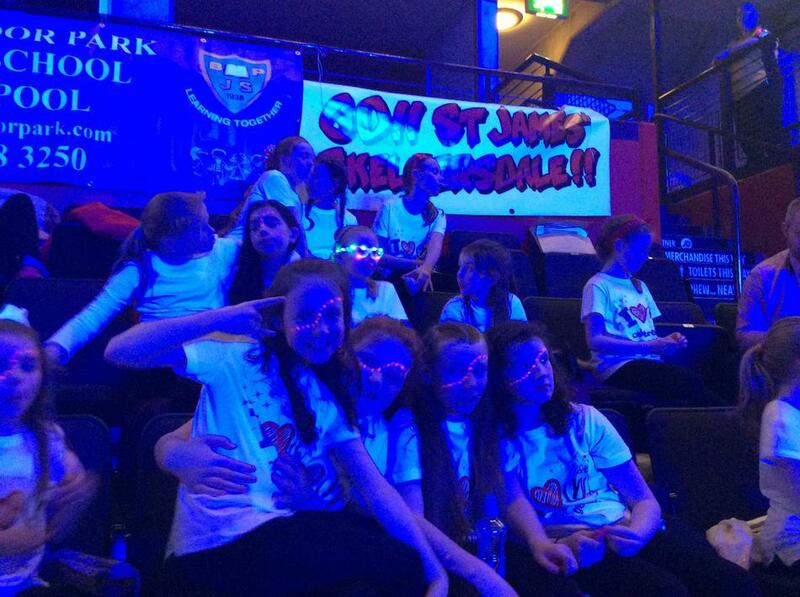 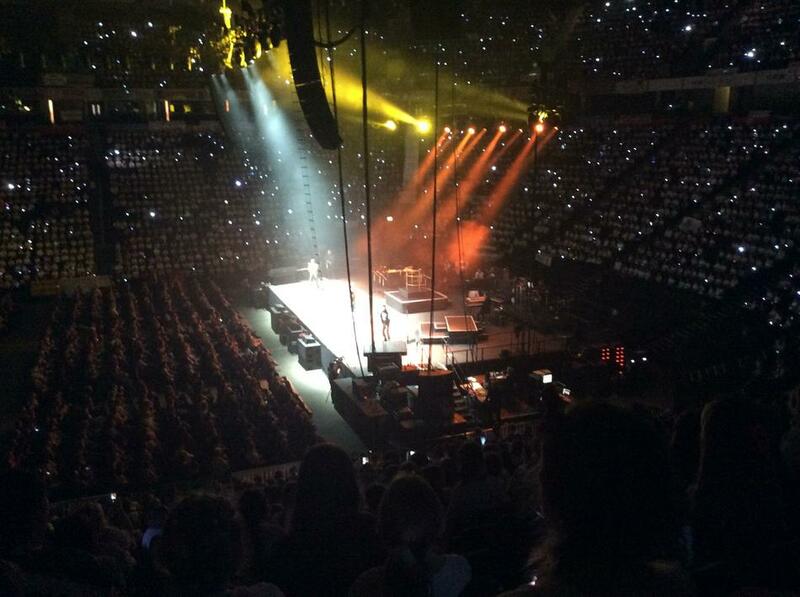 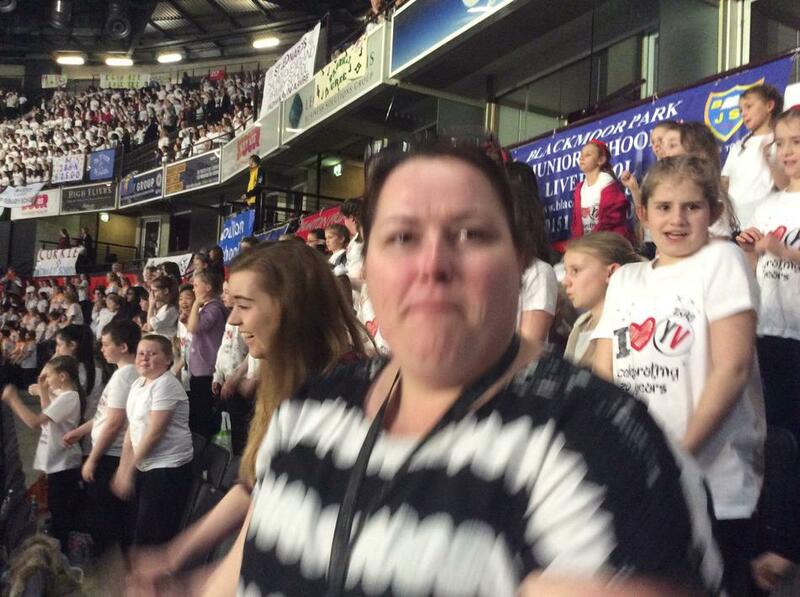 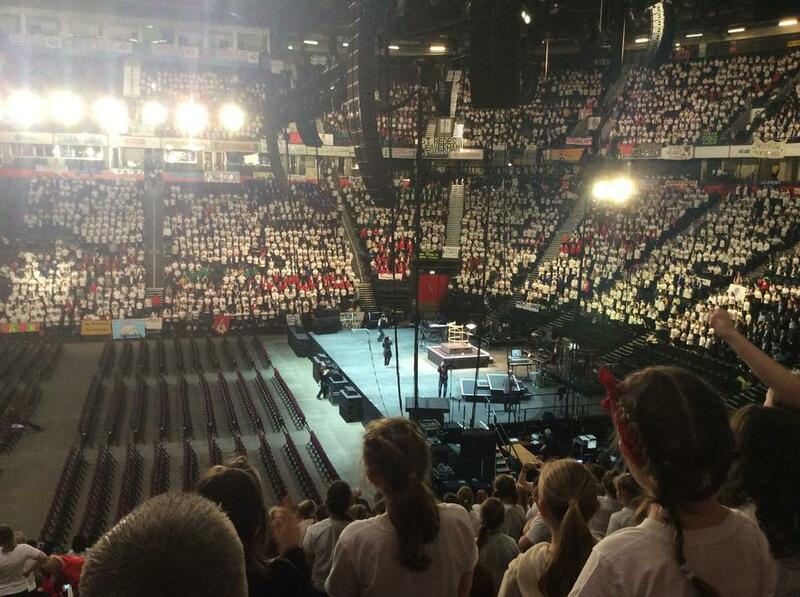 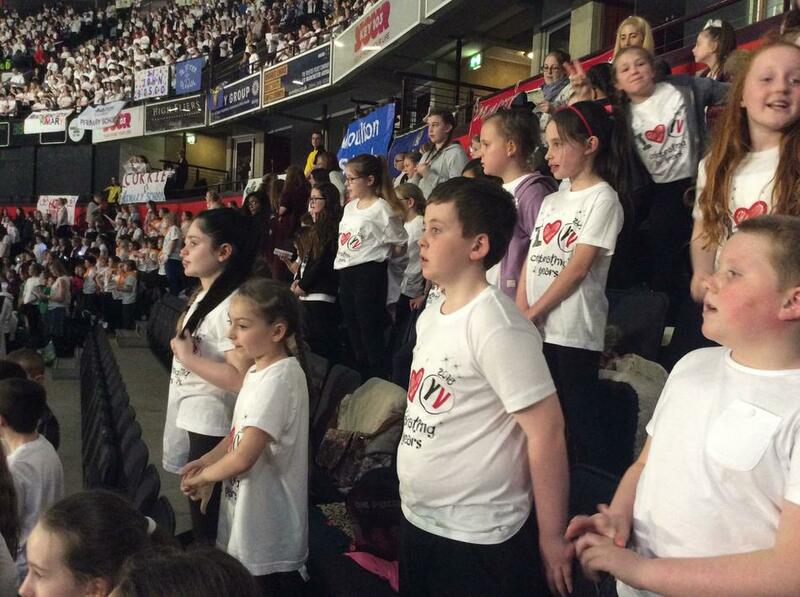 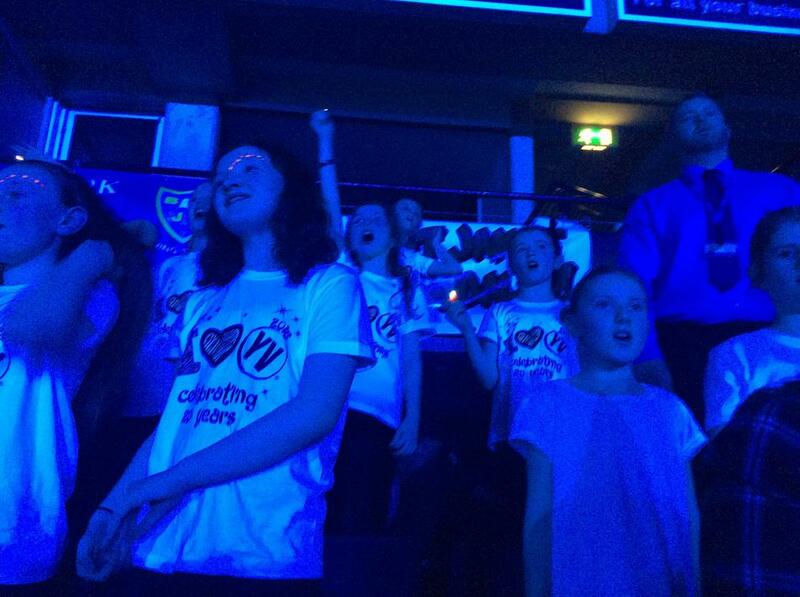 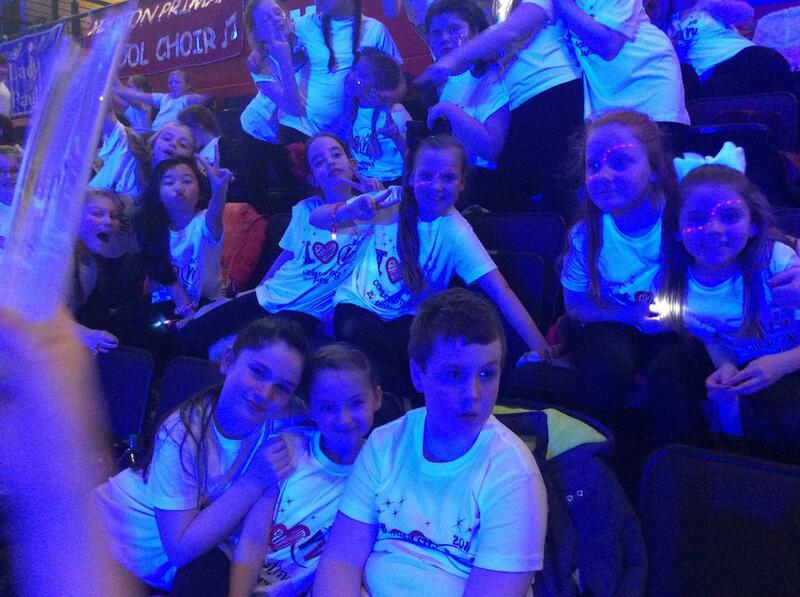 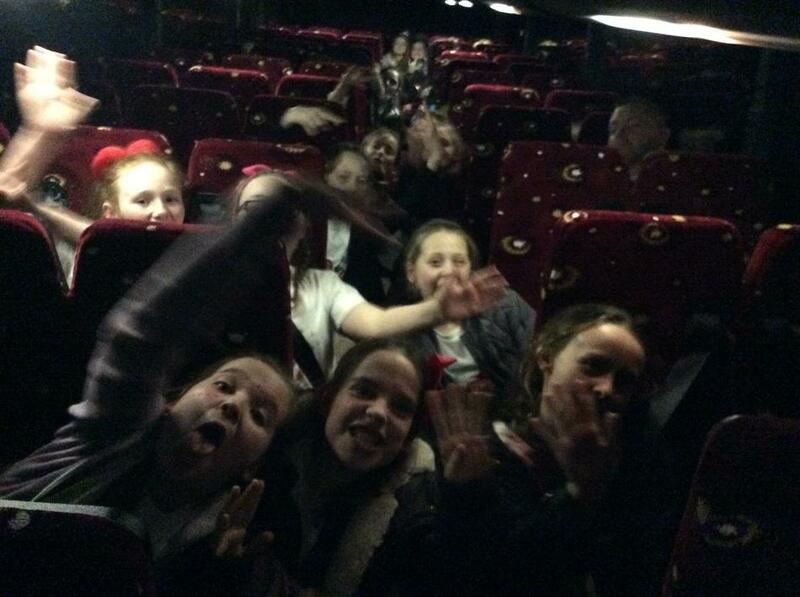 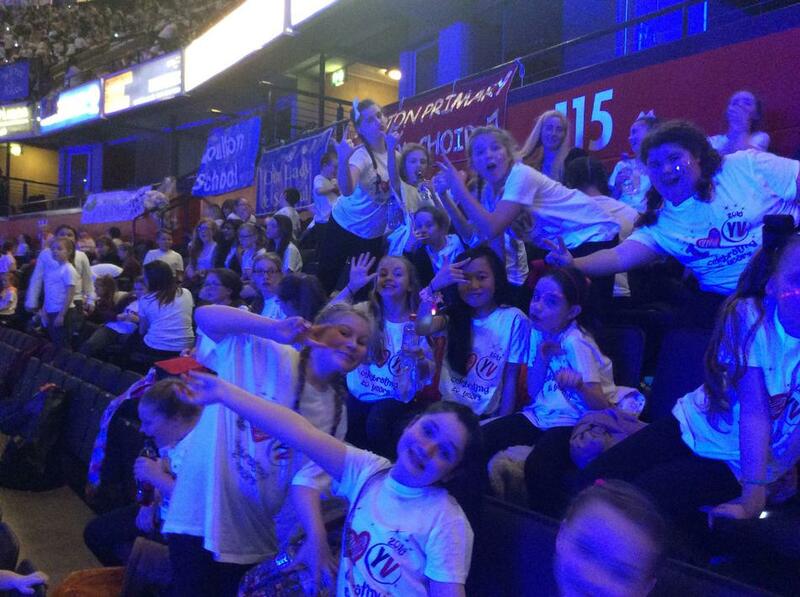 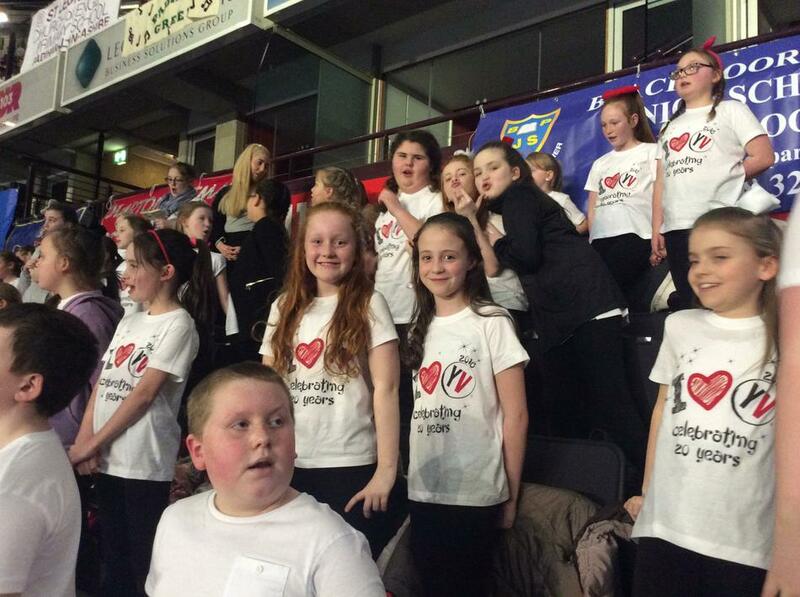 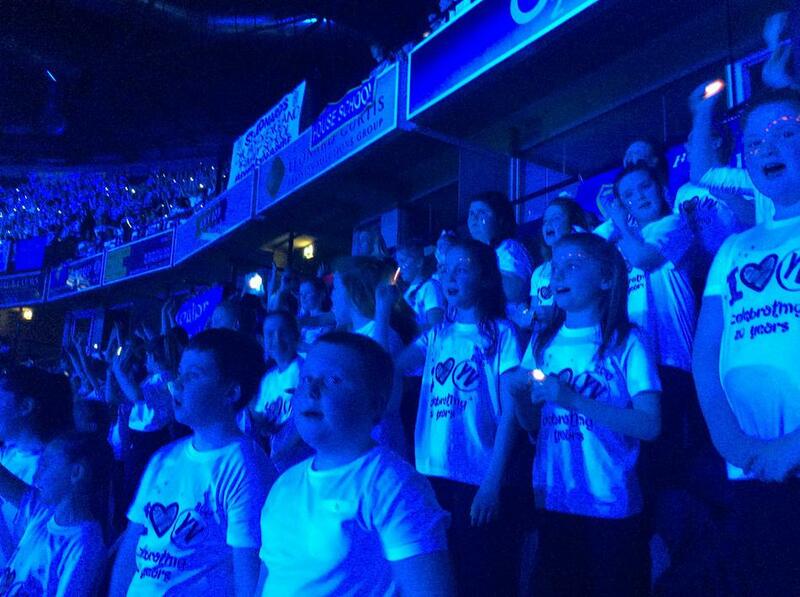 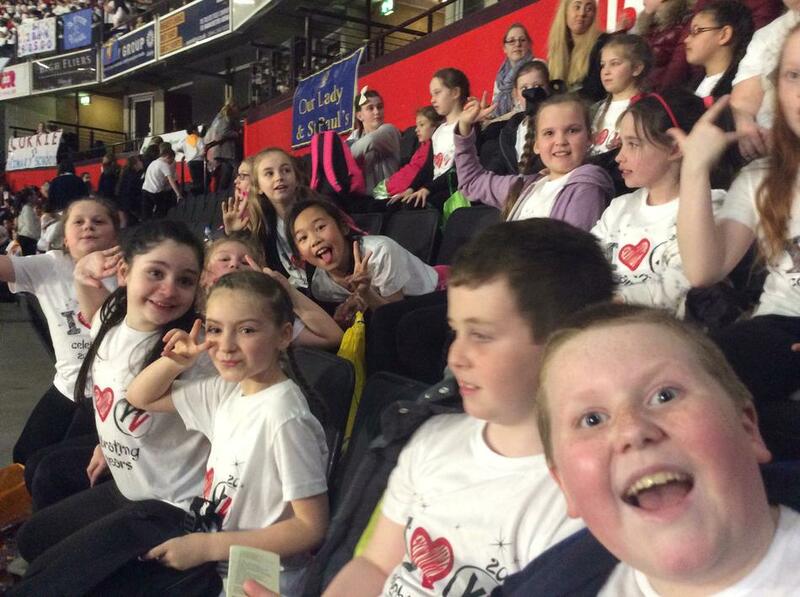 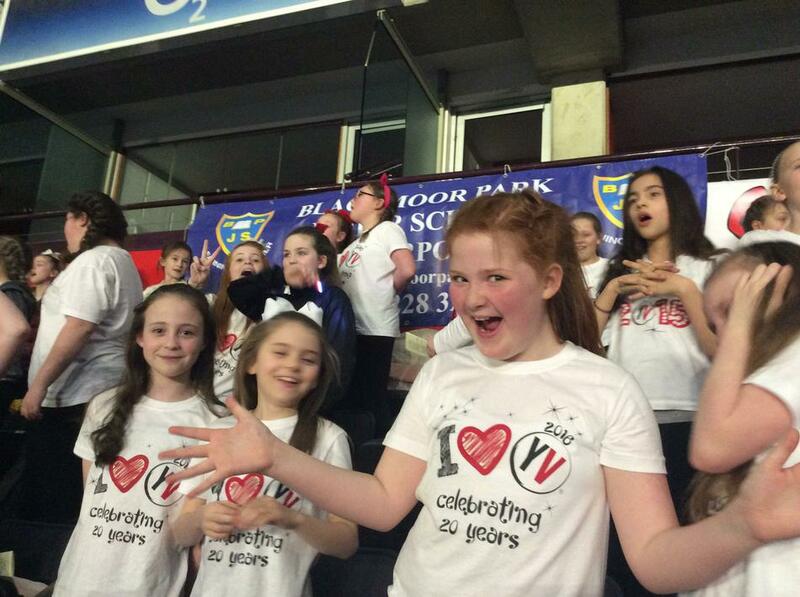 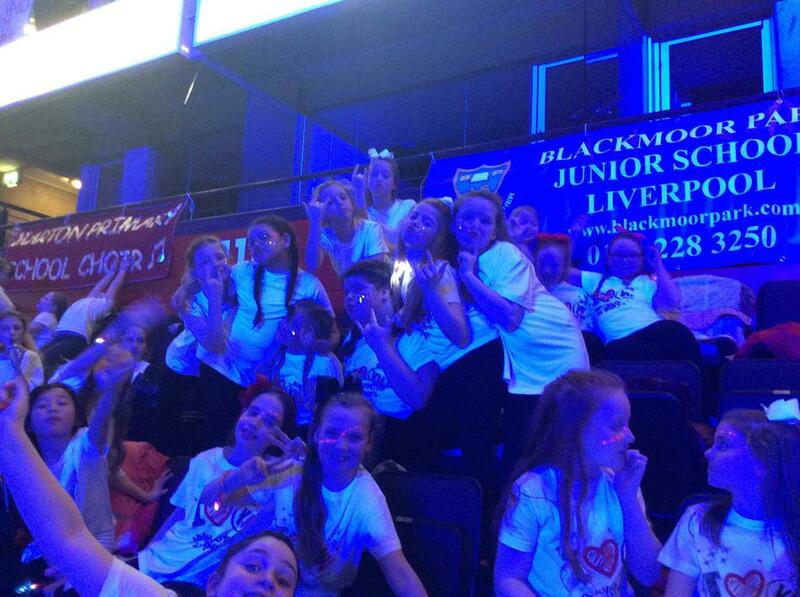 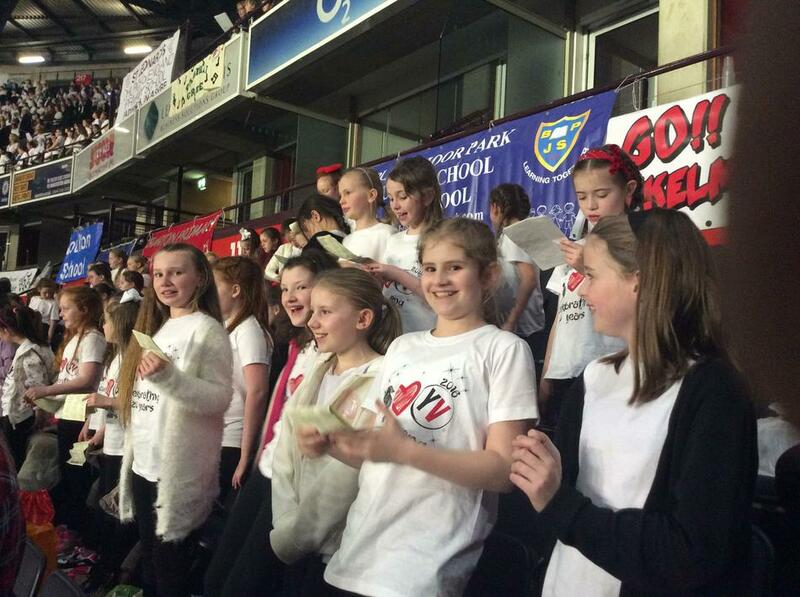 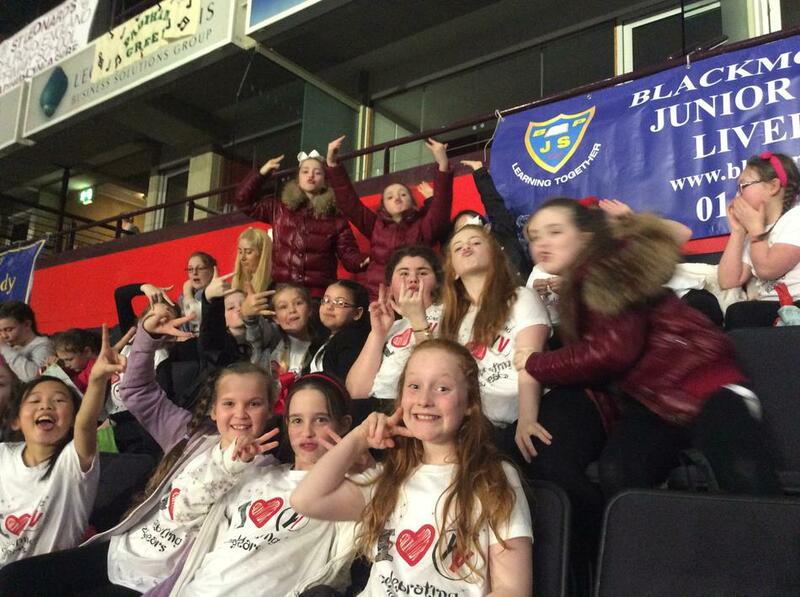 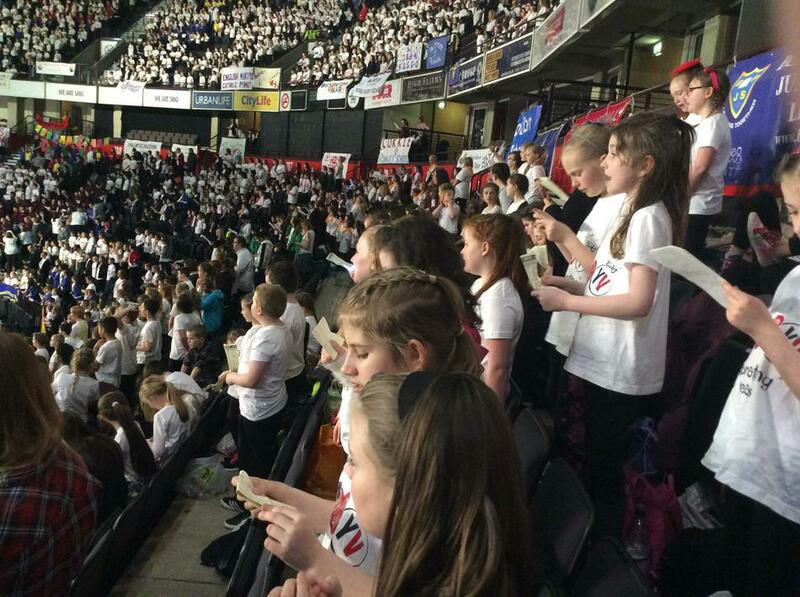 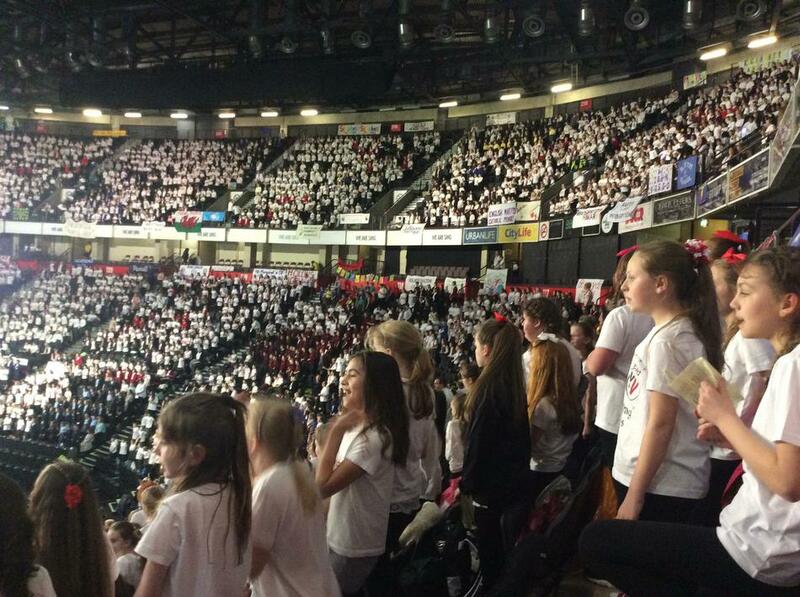 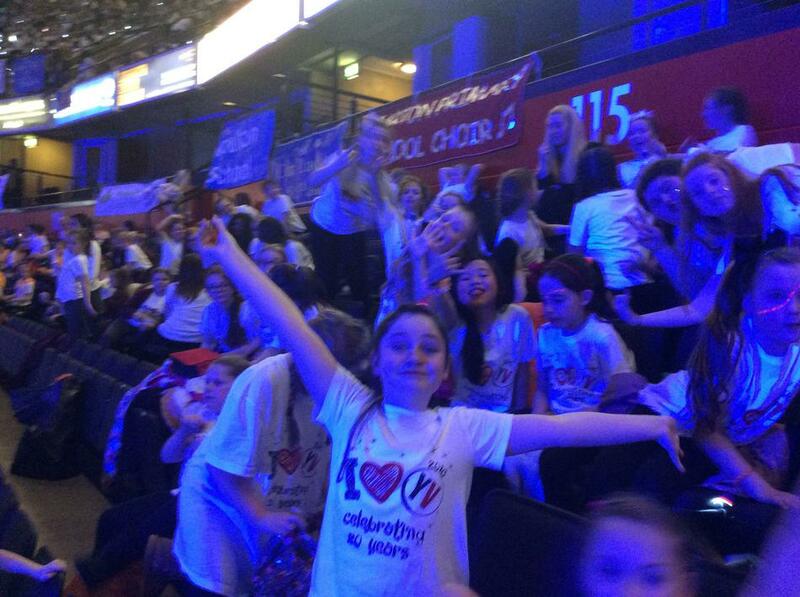 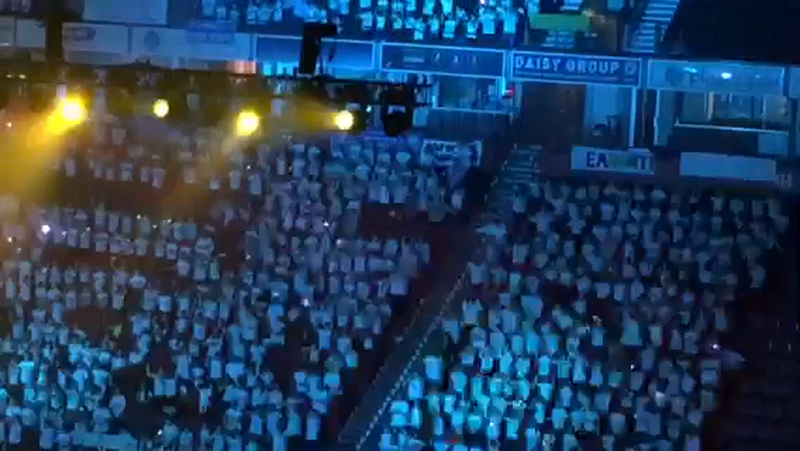 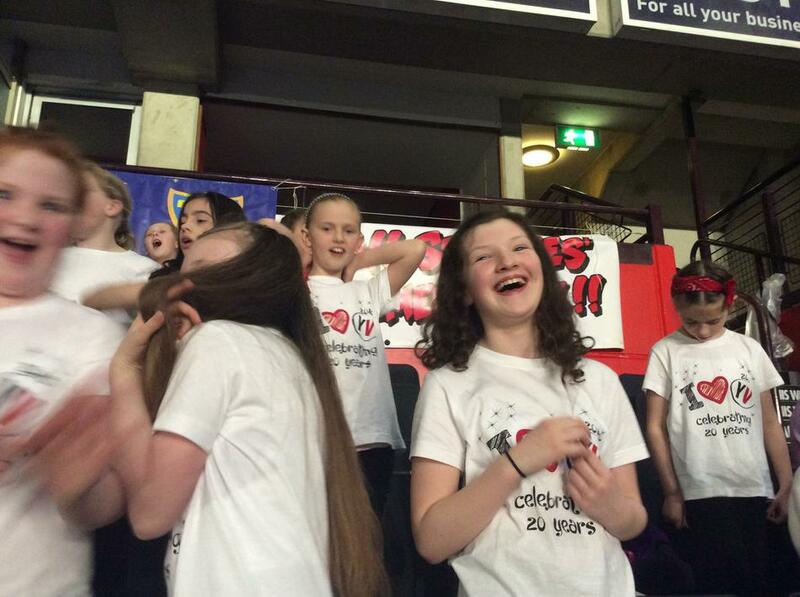 YOUNG VOICES - 1st MARCH 2016! 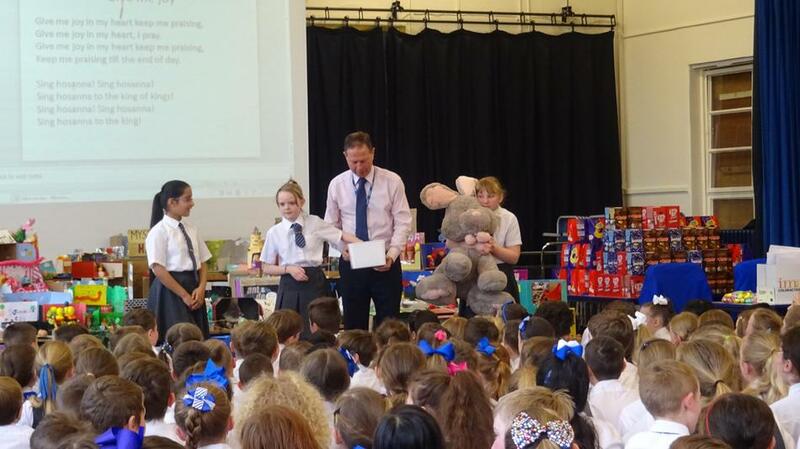 Our new school mascot working hard!